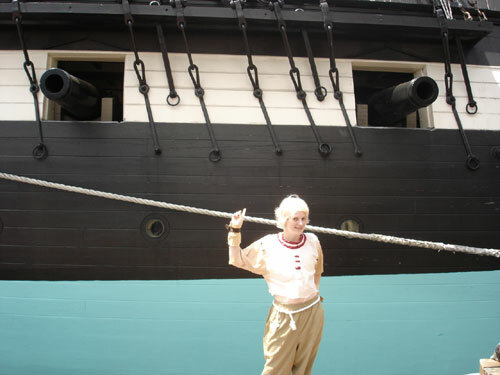 Really coulda used one of these! 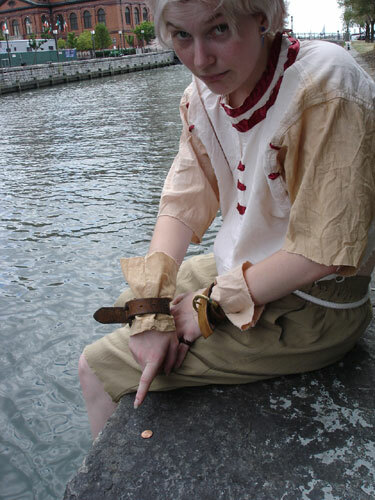 A costume created for the character Snowe Vingerhut from the Sony PlayStation 2 game Gensou Suikoden IV. 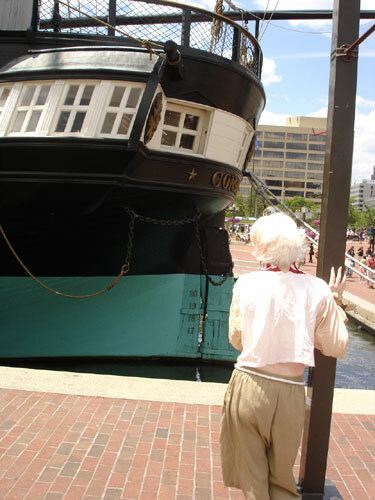 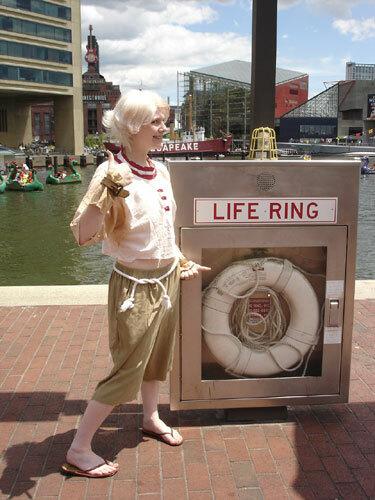 This costume was his “rags” or “washed ashore” version, and was photographed at Baltimore, Maryland’s Inner Harbor during Otakon in 2007.